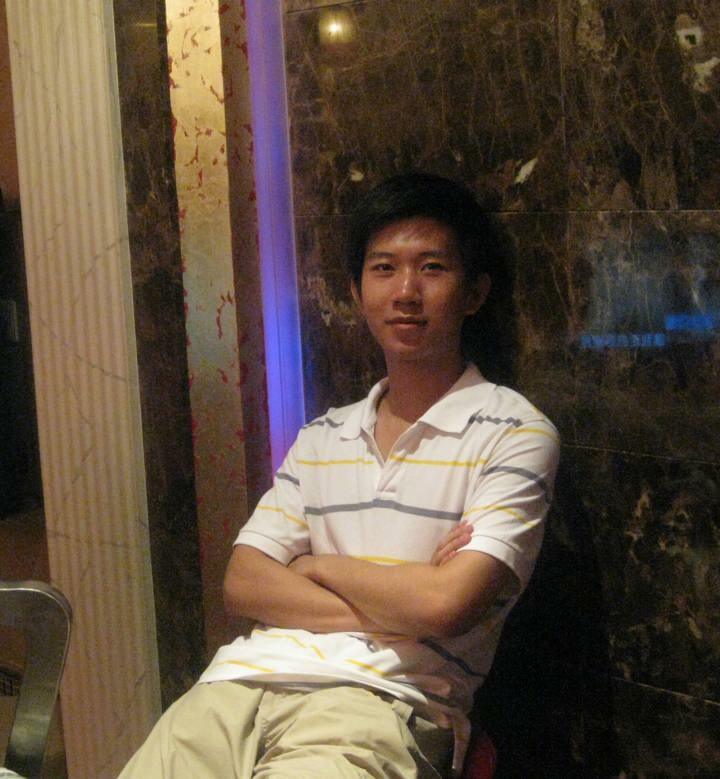 Now, I'm a senior algorithm engineer at Alibaba Group. Prior to joining Alibaba, I recieved my PhD degree from the CAS Key Lab of Network Data Science and Technology in Institute of Computing Technology, Chinese Academy of Sciences under the supervision of Prof. Jun Xu and Prof. Jiafeng Guo, and Prof. Xueqi Cheng in July 2017. Before that, I received my bachelor’s degree in Software Engineering and master’s degree in Computer Science from Beijing Institute of Technology in 2009 and 2012.